All´arrivo è richiesta una cauzione di 150 euro (la cauzione viene restituita al check-out dopo un controllo della casa). S.Antioco loc. 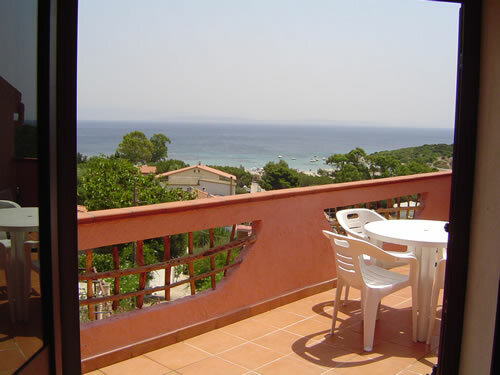 Maladroxia: lovely atic with a beautiful sea view at 200 mt to the beach. The apartment has: dining room with kitchenette, 1 double bedroom with bathroom,1 bedroom with 2 twin bed, one bathroom with shower, nice terrace with external furniture. Utilities are included. The final apartment cleaning charge is 50 euro.